2nd in a Series | Interior Images Ltd.
Of course, a sideboard is incomplete without the dining equipage, and a key part of the dining equipage would be dining chairs. This set of six has some excellent characteristics. 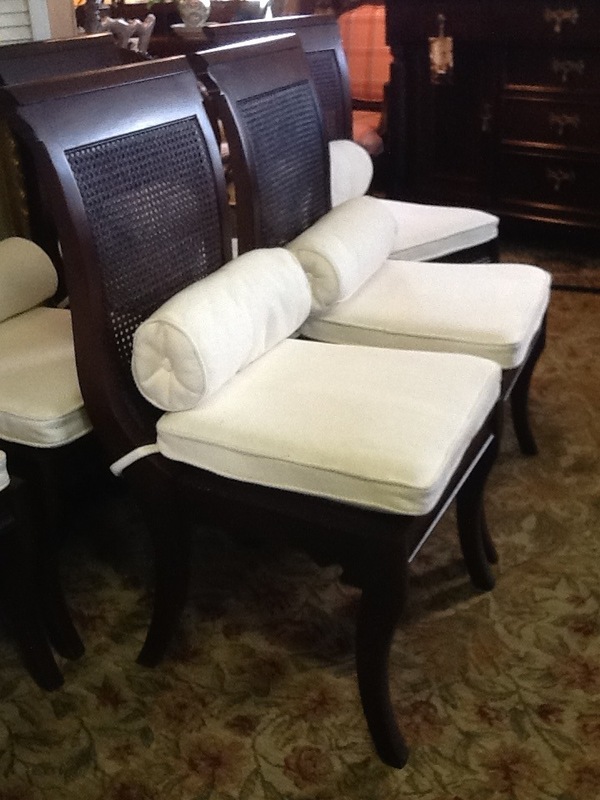 Each seat has an attached cushion and roll pillow of matching white fabric. The frame of dark wood is in prime condition with a high sheen. The backs are filled with rattan weave of the same color as the wood. 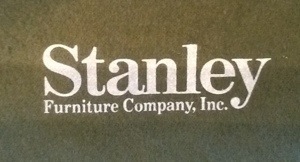 The retail price for these chairs amounts to $3594, or $599 each. Wait for the end of this series to see the astounding price at Interior Images.